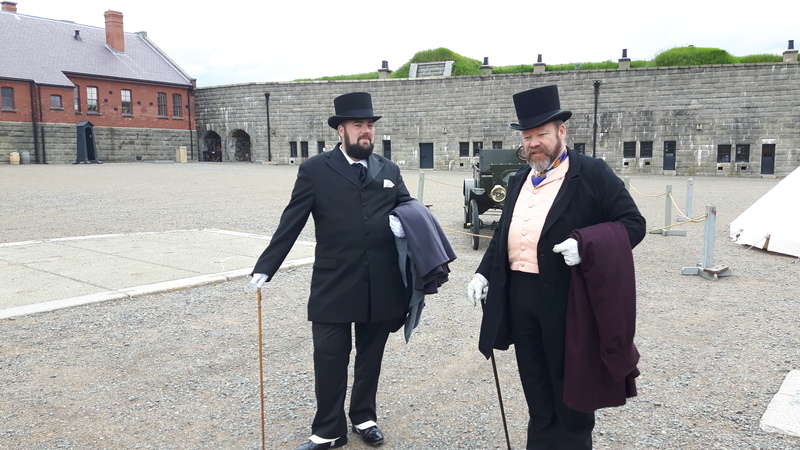 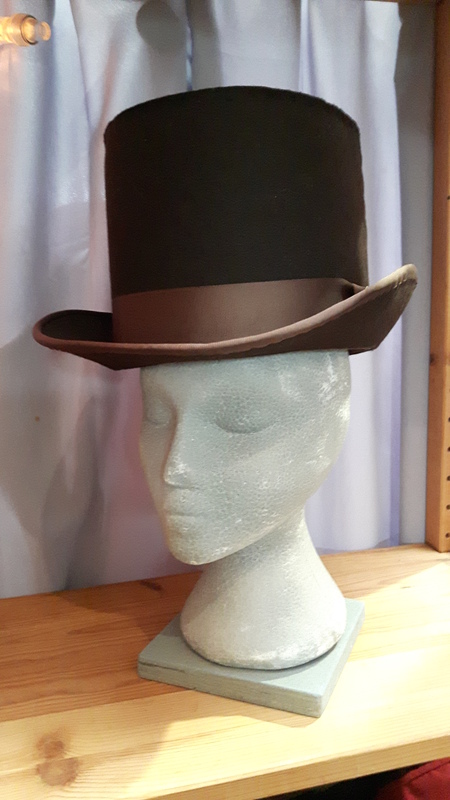 Top Hats have become the ‘king of hats’ from their first appearances in the 1820’s, (when commentators claimed horses were afraid of the new style) right into the 20th century. 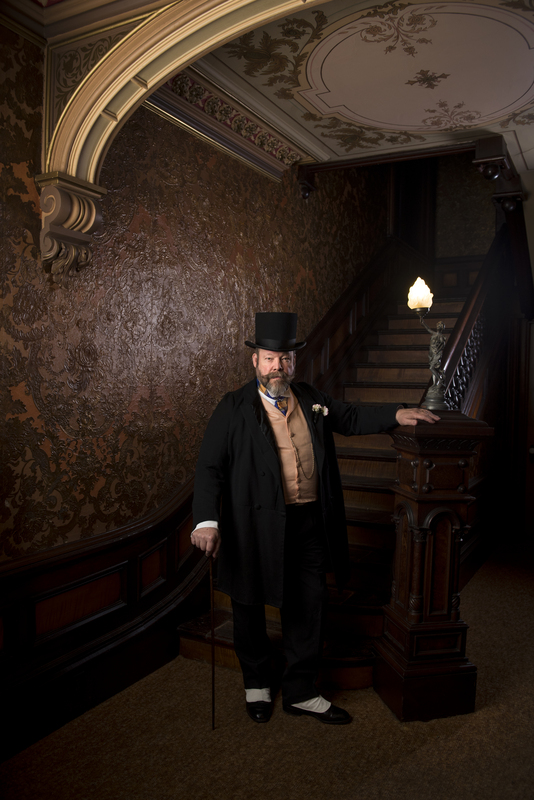 We offer many more colours, fabrics, textures, and trimmings than history ever offered. 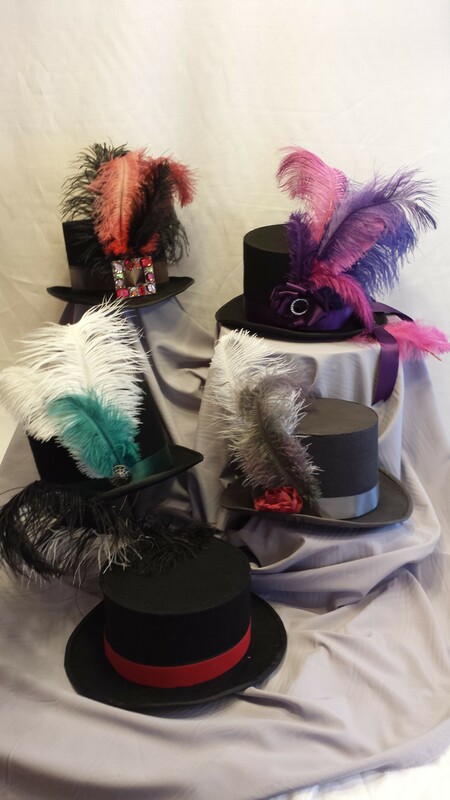 We would be most pleased to create a hat to your specific wishes, needs and style.